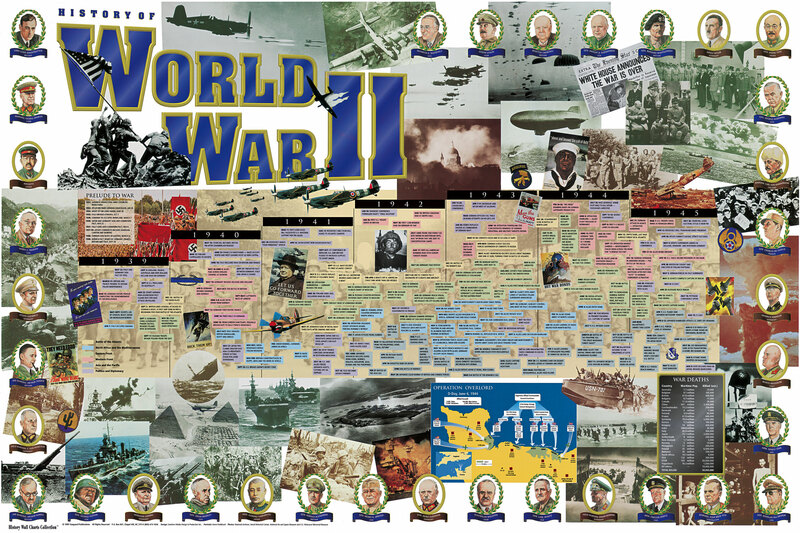 WORLD WAR II | AMERICAN HISTORY RULES! And now … the most important global event of the 20th century — WORLD WAR II. We will dive into WWII this week, use it as part of our focus in Washington DC, and return to the conflict when we get back from our historical odyssey. What do you want to know about this very popular topic in American history? Play around with some of the sites below to activate your knowledge and get your curiosity brewing, and then complete the form to identify some of the questions you have about the time period of World War II.